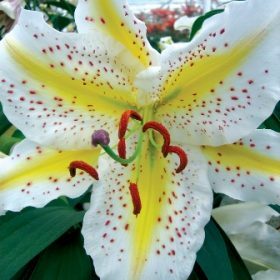 Very fragrant pure white lily with a golden yellow stripe down each petals centre. 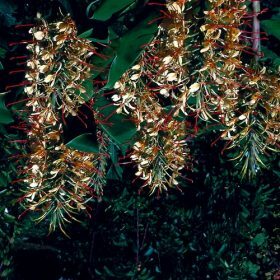 Plant in odd numbers of 5 or more for the best effect. 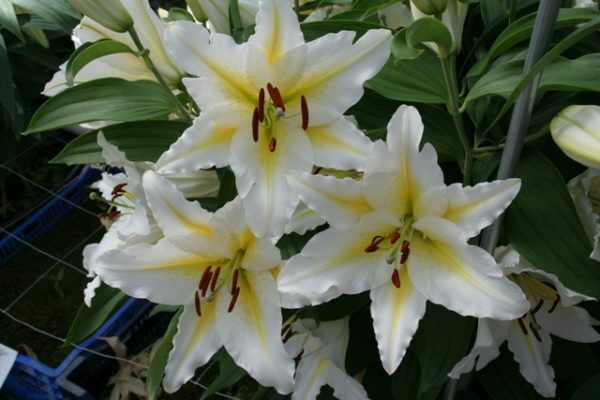 Very fragrant pure white lily with a golden yellow stripe down each petals centre. 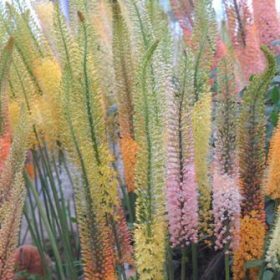 Plant in odd numbers of 5 or more for the best effect. 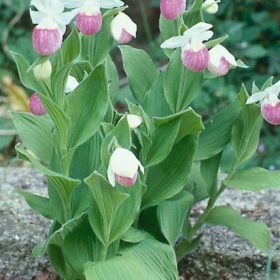 Oriental lilies will fill your garden or patio area with fragrance throughout the summer and will naturalise from year to year. Remember to feed during the leaf and flowering stage. 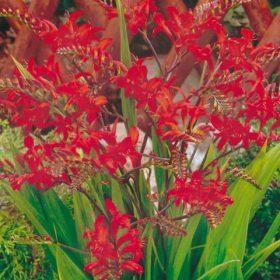 Easy to plant and grow, cultivate the soil to a depth of 20cms and plant 15cms deep and 10cms apart. In heavier soils dig in some grit and or humus to help with drainage. 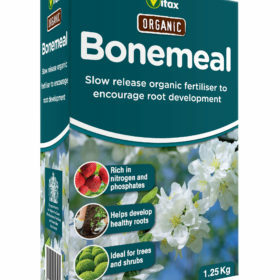 Feed during flowering with bonemeal or similar. Aspect: Semi shade to full sun. Happy in the colder parts of the garden. Soil type: Free draining soils that do not get waterlogged. The flowers are a lemon yellow and are quite fantastic, an excellent garden plant or grow in containers.